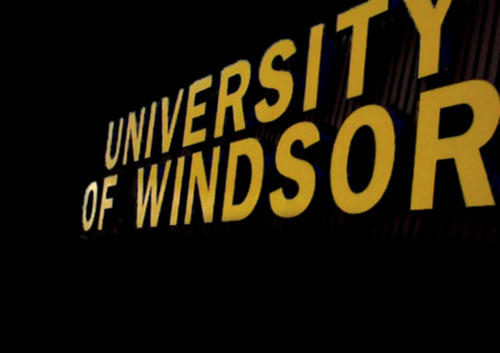 Researchers at the University of Windsor will be tackling the issue of traffic and road injuries in Canadian children thanks to a new significant investment by the Government of Canada. The Honourable Gary Goodyear, Minister of State, Science and Technology, made the announcement today on behalf of the Canadian Institutes of Health Research (CIHR). Minister Goodyear announced an investment of $1.7 million to support a research team led by Dr. Anne Snowdon of the University of Windsor and Dr. Andrew Howard of the Hospital for Sick Children (Toronto) that will address child road injury prevention funded by CIHR, the AUTO21 Network of Centres of Excellence, Natural Sciences and Engineering Research Council of Canada (NSERC), the University of Windsor, and Transport Canada. The national team will look at how to keep children safer in vehicles on Canada’s roadways. Research areas include increasing the use of children’s vehicle safety seats through partnerships with health care practitioners, educators and parents; translating knowledge of patterns of safety seat use and misuse to design and commercialize a new generation of safety seats; and examining pedestrian and cycling safety for children. In addition to new products, the knowledge generated will help to inform policy and develop programs.